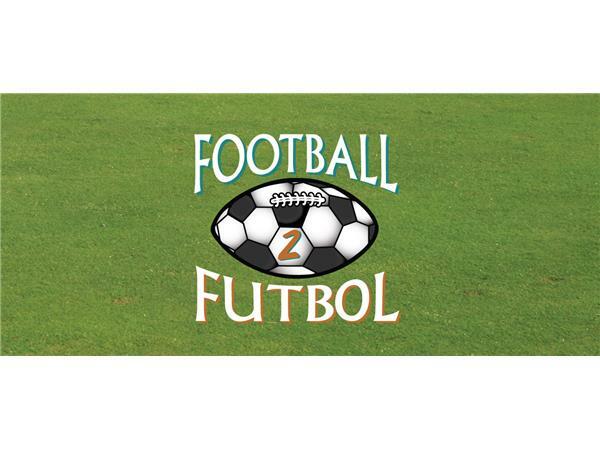 Football 2 Futbol is a general sports show, which does tend to focus on NFL Football, College Football, MLS Soccer, and International Soccer. We do discuss other sports as well and even do big season and playoff previews for them too. Sometimes we even discuss things that are going on in the entertainment world as well. The podcast is hosted by Sean Garmer, Gary Vaughan, Randy Isbelle, and Matt Pollard. We are happy to be a part of VOC Nation and will be coming to you every week. Sean and Matt are joined by Page 2 Sports writer Chris Brock for the official Last Word on Sports USA vs. Sweden 2015 FIFA Women's World Cup Post-Game podcast. We give our thoughts on the game, what led to the result, what needs to be done in the next game against Nigeria and more. We also spend time discussing the US Men's two friendly wins in Europe and what are the biggest concerns heading into the Gold Cup.